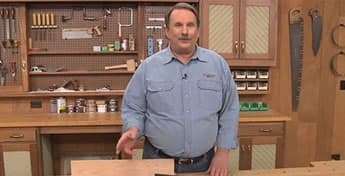 Router Table Cabinet & Final Details - The editors of Woodsmith round out the cabinet of the router table by adding storage and doors. Plus, they wrap up the tower bookcase. An enchanting collection of Indian stories and legends told from generation to generation. Entertainment for the whole family.